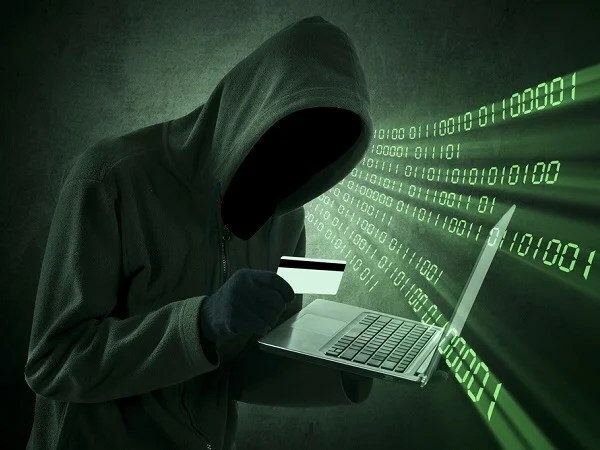 Most of people keep tensed themselves to detect safe website or blog.How do we know which sites are trustworthiness or child safety.Many hackers use maleware or virus to hack important data.Again we have to be embarrassed in presence of children if we go to adult site in absence mind. Sometimes unknown software get installed . 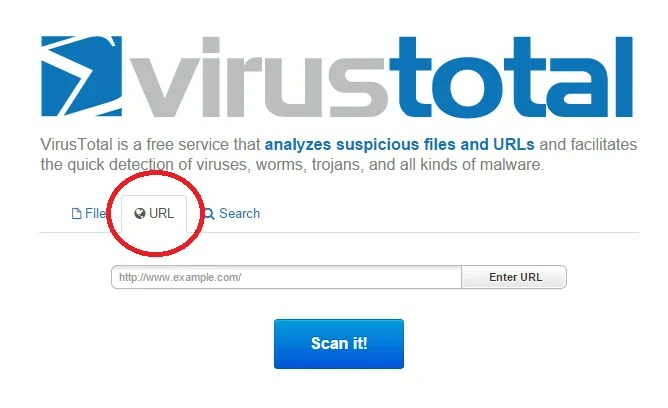 https://www.virustotal.com/en/ this site can detect viruses, worms, trojans, and all kinds of malware. Just copy your desired url than past it on url tab. 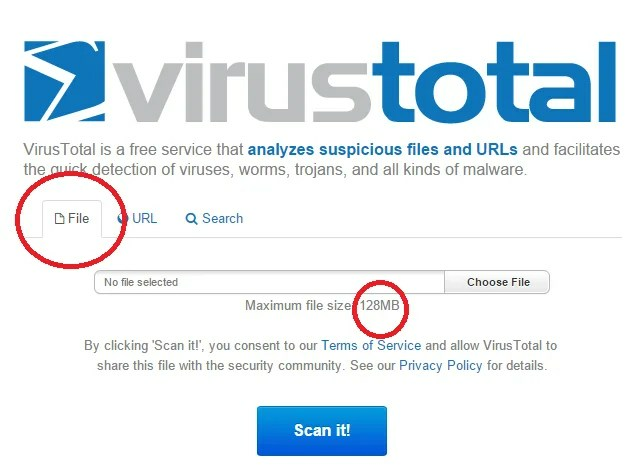 It also can scan your virus effected files or non affected to confirm that it online casino has virus or not. But it”s not possible when you surfing thoroughly on the internet. 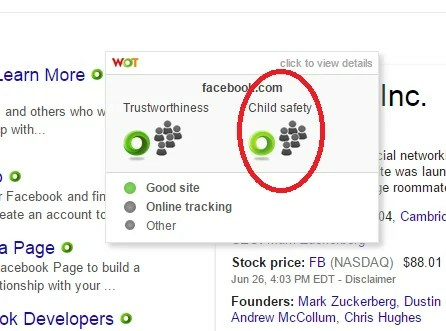 Wot addons ensure you by idintifing safe sites .it also works on gmail and facebook. 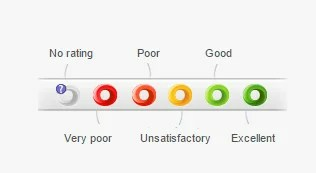 It identifies condition of site by showing different colors. It has warning screen when you want to go a vulnerable website. you can also change their ratings by re-rating. 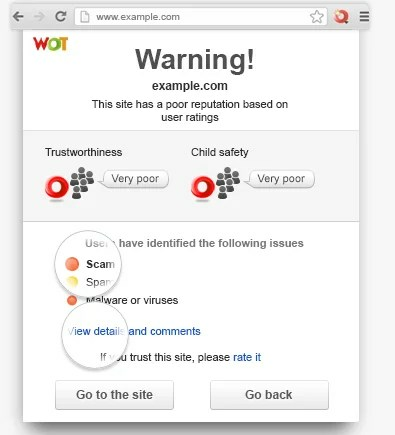 Wot identifies site”s condition from quantity of user ratings and estimated reliability of the users who rated the site. 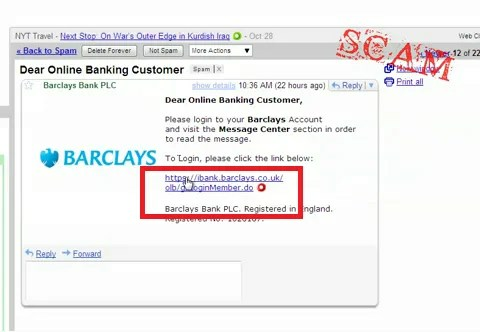 It”s also work done well on both Gmail and Facebook by which you can remain safely from hackers. It has also internet child safety option. It”s a award winning tools in different categories. So what are you waiting for. If you have decided to install this tool just go to this link https://www.mywot.com/en/download .It”s available for chrome, firefox, opera, safari and internet explorer. Let”s enjoy safe browsing. Welcome to next post .